Uber launched in Nairobi in January 2015, and the service became a hit among the expatriate community and Nairobi’s tech savvy users. All around the world, Uber had been synonymous with cashless payments only launching cash payments in Hyderabad, India. Nairobi was the second city in the world where the service accepted cash payments besides accepting payments made through mobile money services. 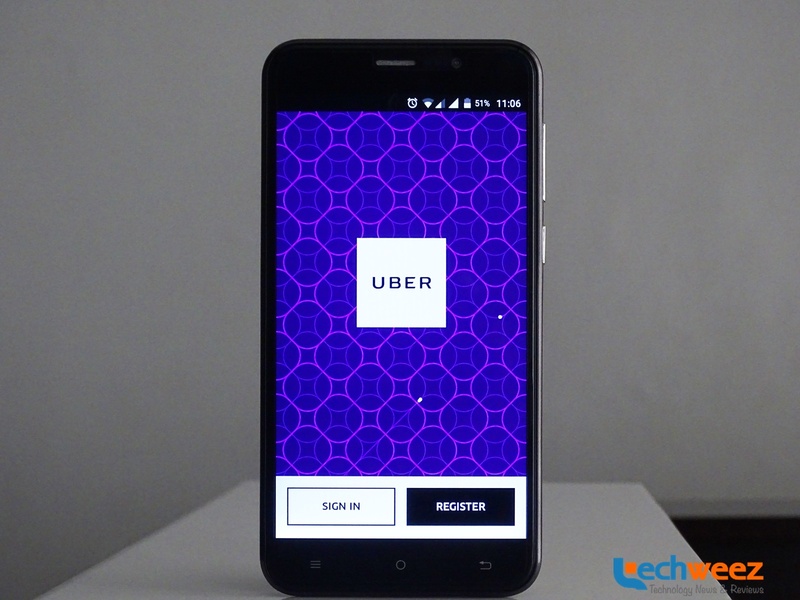 Uber has been keen on increasing its footprint in the Kenyan market a move that saw it partner with the Kenya National Association of the Deaf (KNAD), aimed at assisting drivers with hearing impairments become driver partners. The partnership saw Uber provide a modified version that disables the calling functionality on the app. The taxi hailing service offers the Uber X, a low cost option in which drivers use their own cars locally. Uber is now set to venture into its the second market in Kenya at the Coastal City of Mombasa. The company has advertised the position of an operations coordinator Mombasa, giving an indication of this planned move. Uber’s entry into the coastal town is definitely likely to be interesting owing to a large number of tourists likely to be users of the service. In addition, the service’s main local competition Easy Taxi launched operations there late last year. Easy taxi users could find an Easy Taxi in Nyali and at the Moi International Airport as at point of launch. We shall definitely follow this up to see how much progress Uber makes there. An interesting thing would be launching a TukTuk hailing service like they did in India owing to the popularity of the three-wheeled taxis.